Well, stand but not deliver -you'll need to train your dog to do that bit! 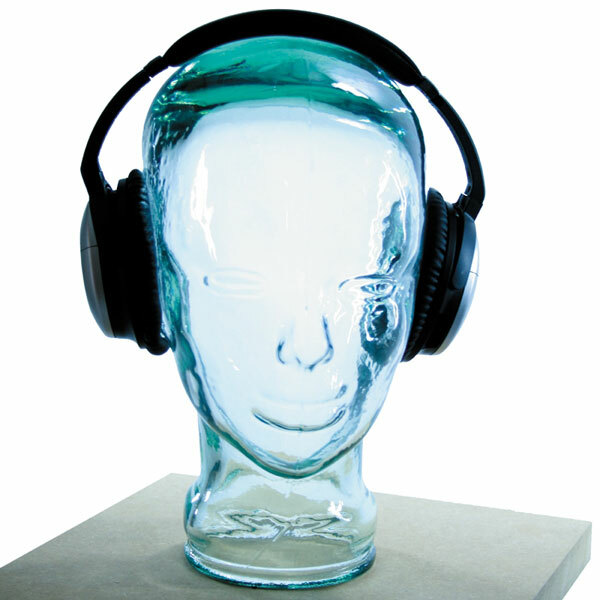 The AMP3 Luxury Glass Head Headphones Stand is a stylish headphone stand which will stop you losing your headphones, because if you're not wearing them then your new buddy should have them nestling over his little glass lugs. The AMP3 Glass Head Headphone stand wears your headphones when you're not wearing them -meaning you always know where they are! 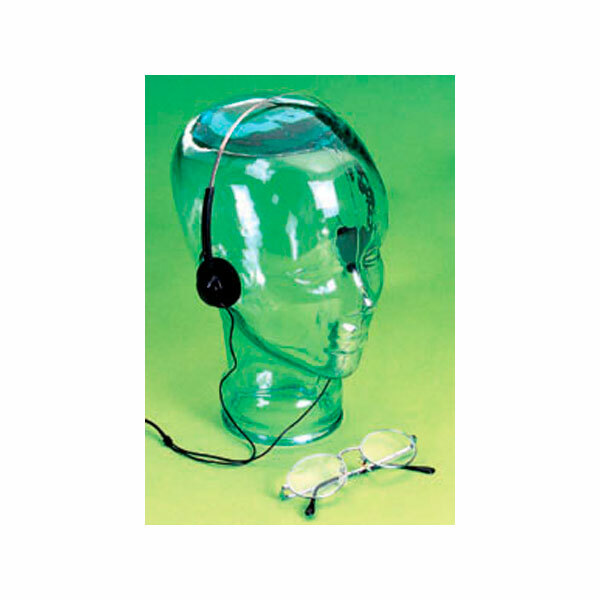 Stylish Glass Head for storing your headphones on.